A new AncestryDNA ethnicity update has just been released. Learn what the update included and how to see your own updated report! And, that is exactly what happened. 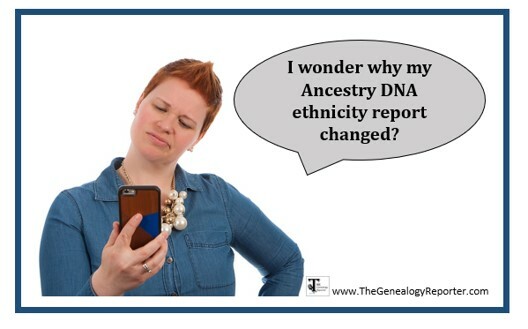 AncestryDNA recently added over 13,000 more reference samples to their panel which means better accuracy in your AncestryDNA ethnicity report. 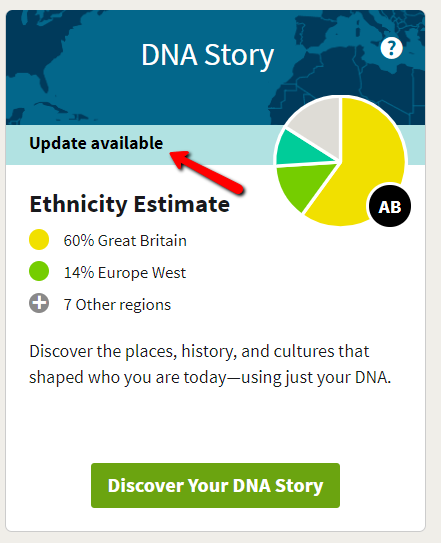 You will then see the new, AncestryDNA ethnicity update. 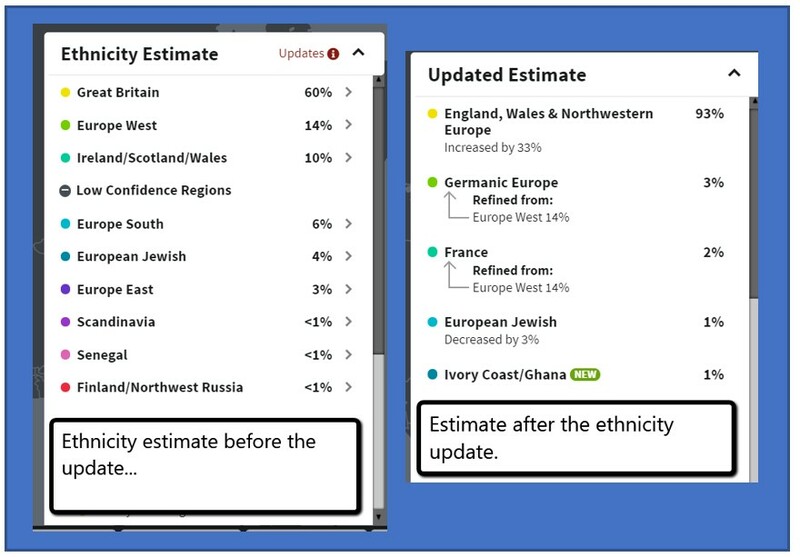 Here is a look at an example of how the ethnicity update effected someone’s report. This ethnicity report seems to have changed drastically, but has it? The regions are broken down a little differently and therefore, perhaps it looks like a bigger difference than it is. Europe West in the before-example was at 14%, but in the after-example, it is refined further into two groups, Germanic Europe and France. By clicking on the arrows to the right, you learn details about the new groupings. For example, the group titled “England, Wales, and Northwestern Europe,” include regions in the United Kingdom, northern France, Belgium, and western Germany. Germanic Europe covers some of the these same areas and adds parts of eastern Europe. So, there is some overlapping. Overall, I think the AncestryDNA ethnicity update better reflects what my paper trail shows. How about you? Have you checked to see your AncestryDNA ethnicity update? Give it a look and let me know if you think it is more or less accurate. If you haven’t tested your autosomal DNA yet, consider using AncestryDNA. With over 8 million people in their matching database and now with an additional 13,000 reference samples, their test is at the top of the industry. Click the button below to purchase your own AncestryDNA test for $99.00 US, plus shipping and handling and learn more about your genetic history! 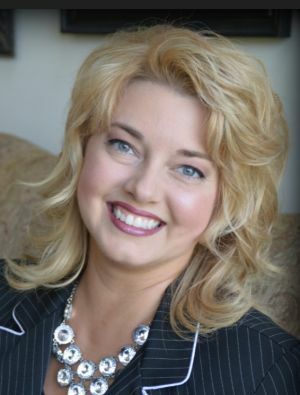 The Genealogy Reporter has entered into an affiliate relationship with AncestryDNA. Clicking the links provided in the article may result in a commission being paid to The Genealogy Reporter at no additional cost to you.